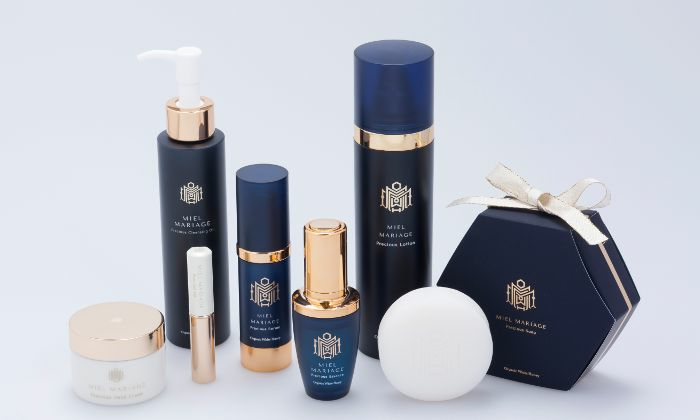 A concentrated beauty essence luxuriously blending white honey with other ingredients such as extracts of Royal Jelly and Asian ginseng. 1. Precious Essence can be mixed with one or two drops of lotion, milk, or cream that you have at hand. 2. For areas of most concern, such as wrinkles and lacklustre skin around the eyes and mouth, lavishly apply one or two drops of the essence on its own. 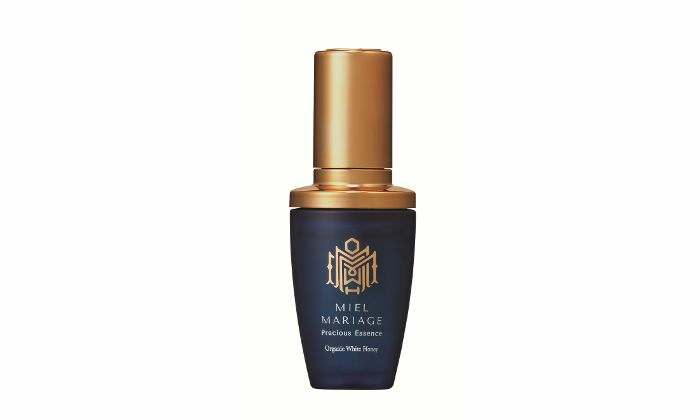 * We recommend mixing only with MIEL MARIAGE lotions and serums, which are absorbed into the skin according to prescription formulas. It is product for aging problem. After I used the given one sample set, nothing improved. I only get one sample this time, maybe anti-aging problem products need to be used for a period to see the result. For trial, it's good and moist enough. good product, perfectly suited to my skin. quality ingredients and healthy skin. my skin is now softer and healthier.